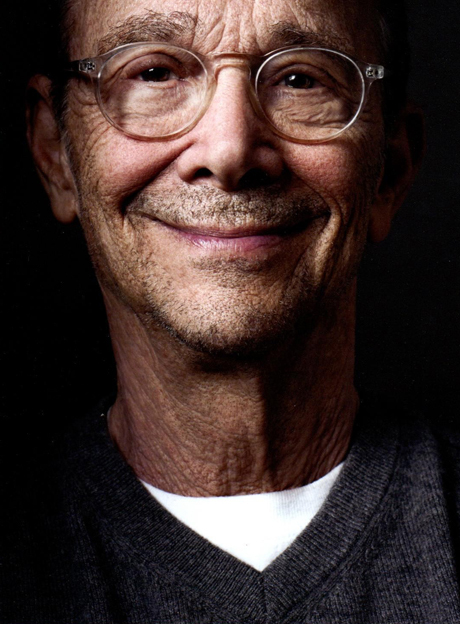 Joel Grey’s photography has been the subject of solo shows in New York, Los Angeles and Berlin. He has works in the permanent collections of both the Whitney Museum of American Art and the New York Public Library, and his life and career was the subject of an exhibition (“Joel Grey / A New York Life”) at The Museum of the City of New York. Grey, an award-winning actor in his spare time, best known for his Oscar®, Tony®, Golden Globe® and BAFTA Award®-winning performance in Cabaret, has four published books of photographs. “Pictures I Had To Take”, his first monograph, published by powerhouse Books in 2003, collected work created over a 30 year period. His second book, “Looking Hard at Unexamined Things”, published by Steidl in 2006, featured all new work and highlighted industrial sites, abandoned buildings, graffiti, wall art, detritus and public works from Los Angeles and New York to Berlin and Venice. For his third book, “1.3: Images from My Phone” (powerHouse Books), Grey spent over a year shooting with the camera function of his Nokia phone and the result is a collection of photographs cut from diverse visual worlds: street art and still life, advertising and architecture, shadows and reflections, natural beauty and urban grit. In 2013, Pointed Leaf Press published Grey’s fourth book of photographs: “The Billboard Papers”. “The Billboard Papers” further explores one of Grey’s signature themes: the ephemeral and overlooked evidence of urban development and decay. Focusing on exterior city billboards, covered and re-covered over time and transformed by the elements, these works capture the ever-changing layers of faded iconography that New Yorkers live amongst but rarely notice.